A tried and true recycling solution. 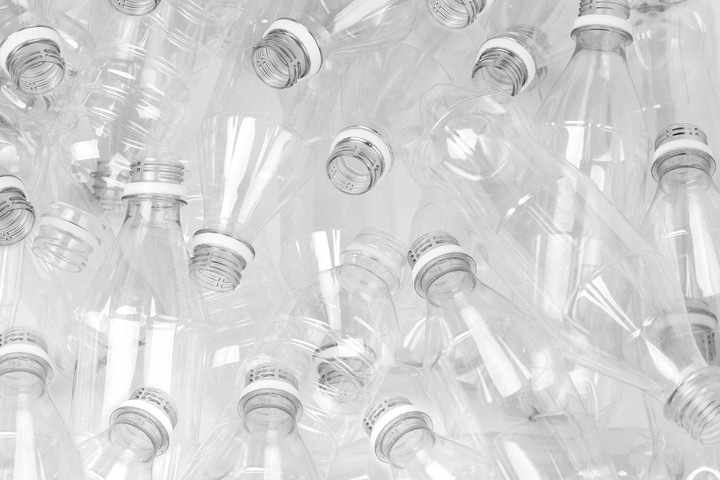 At QRS we provide our customers with domestic processing solutions for the recycling industry with an emphasis on post-consumer, mixed plastics. We create value through reliable movement and fair pricing in all market conditions. Our pioneering and entrepreneurial spirit drives us to continually invest in the talent and technology required to turn hard to recover plastics into reliable resources for the manufacturing base. We supply whole bottle bales, washed flake, and pellets. QRS – Insight, Integrity, and Ingenuity.